Growing up my Mom made Meatloaf. All. The. Time. I groaned at the sight of a bottle of ketchup we had meatloaf so much. My husband has always felt the same way. I guess his Mama made meatloaf a little too often as well. Now I am a Mom. I like the idea of meatloaf. It is easy to make, it is filling and it is inexpensive too. By most means meatloaf is a perfect dinner option, but the bland taste always discourages me from even trying to serve it to my family. A few weeks ago I had an idea of making meatloaf, but doing it my way. 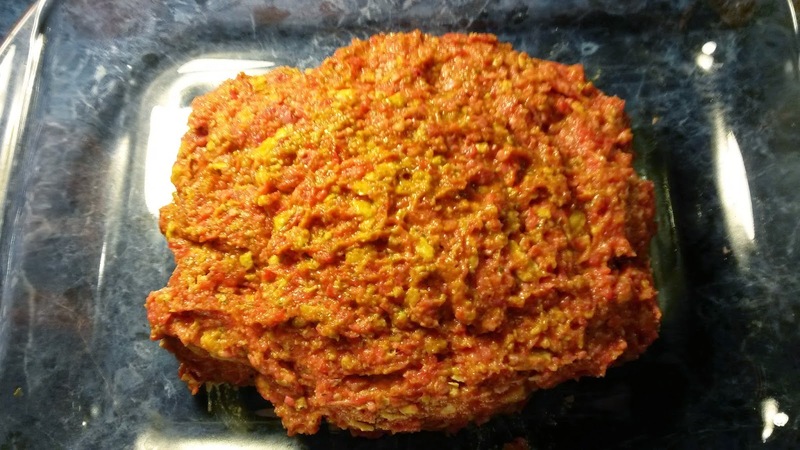 I created a yummy recipe that my has my family begging for meatloaf. Combine eggs, ground beef, cracker crumbs, cheese soup, cheese cubes and meatloaf seasoning. Mix well. 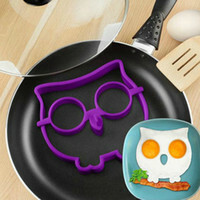 Place in a 13" x 9" baking dish. Spread BBQ sauce over the top of the meatloaf and pop it in the oven for 1 hour. 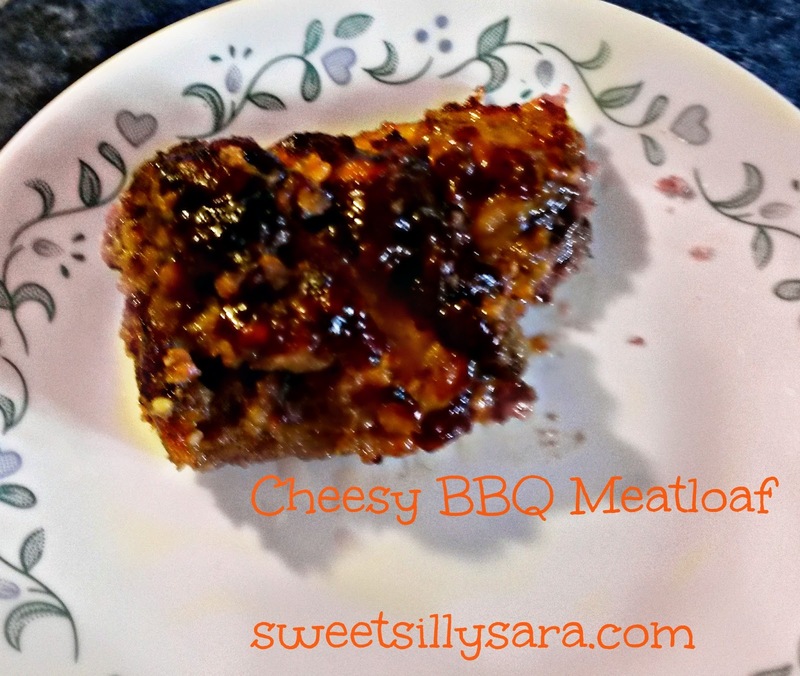 The husband loves it when I make Cheesy BBQ Meatloaf, he says it tastes like BBQ ribs. Do you make Meatloaf the traditional way or do you add your own spin to it? I would love to hear from you! 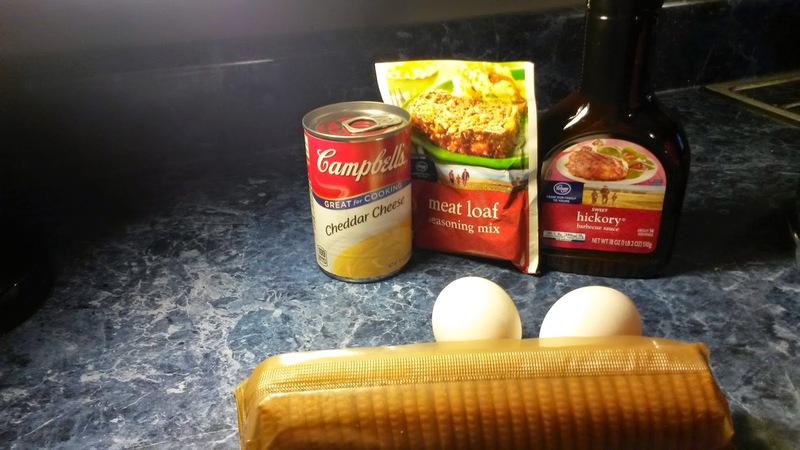 We love Meatloaf and this will sure be a recipe that we will be trying. Thanks so much for sharing your awesome post with Full Plate Thursday and hope you have a great week!